This is Warner´s high performance model that will blow up in any type of conditions. Its suitable for a 40kg grom to a 90kg tradesman. 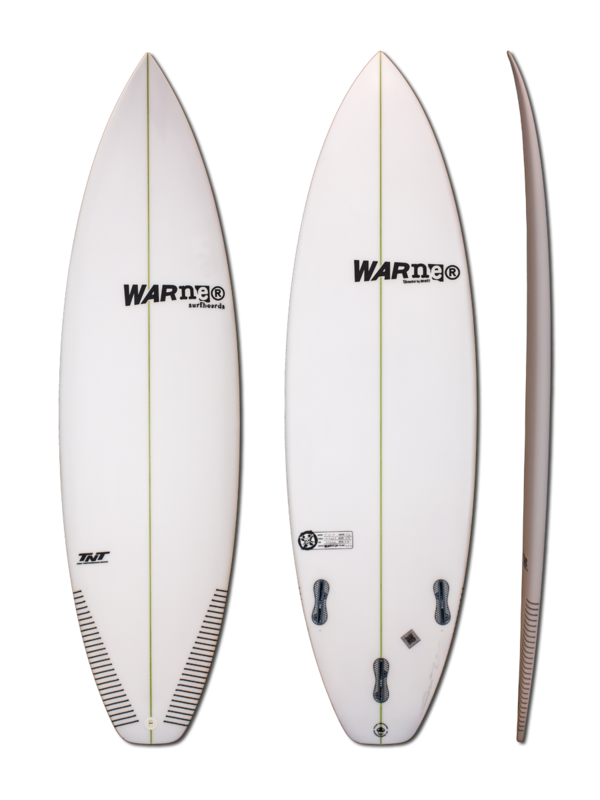 This board will perform to the surfers skill level. Available in single concave or single to double concave.